Friends of Samuell Grand Park is a coalition of neighbors from East and South Dallas looking to enhance the park through improvements to safety, accessibility, programing, and landscaping. If you would like to help shape the future of this wonderful local park, please join us for our upcoming meeting, which will be held at 6pm Monday, November 19 at Samuell Grand Recreation Center. Eggs Needed for Easter Egg Hunt! HSMNA's Annual Easter Parade and Easter Egg Hunt is just around the corner. 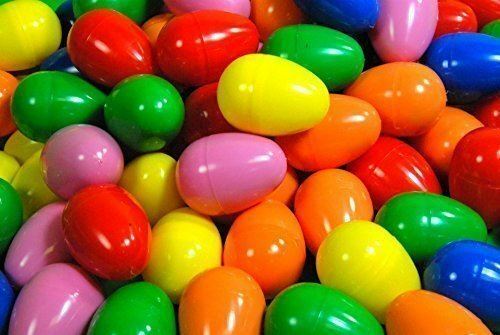 We're seeking plastic Easter Egg donations for hunt after the parade. Candy or toy filled eggs for the kiddos. Please no chocolate it melts!! Egg donations may be dropped of @ 1025 Valencia. Thank you! The board elected new officers for 2018. They are: President Norman Alston, Vice President Chris Ball, Treasurer Travis Mayberry and Secretary John Fancher. We welcomed several new board members: David Abbondanzio, Charles Margiotta, Sara Ramos, Linda Robles and Liz Simmons, returning to the board after a few years’ absence. Also returning are myself (Jamie Johnson), Ed Zahra and Hooman Shamsa. We ended 2017 delivering 62 welcome baskets throughout the neighborhood. In January and February, we delivered 8 welcome baskets. I am holding on to 7 additional welcome baskets that still need to be delivered to homes that have sold on Cordova (my street), Vivian (Kate’s), Hammond (Mary’s), Shadyside (Justin’s), Valencia (Barbara’s) and one on Santa Fe that I’ll deliver. We are welcoming Stacy Jo Moore as the new block captain on Hammond. Thanks for volunteering, Stacy Jo! We had 11 of our 38 block captains volunteer to help deliver 2018 HSMNA Membership Cards. That was a huge help and much appreciated. Thanks to Nancy Bouthilet, Elisabeth Mayberry, John Ozmun, David Leeson, Justin Henry, Barbara Mandle, Brooke Hebert, Lucy McCauley, Stacy Jo Moore, Melanie Cathey and Latifa Amdur. The new membership cards added about seven new businesses that agree to provide a 10 percent discount to HSMNA members, bringing to 24 the number of businesses participating. Members get a discount at On Rotation Brewery, Kelli Slate Dentistry, Craft Beer Cellar, Orangetheory Fitness, I Love Juice Bar, studio6 Fitness and the T Shop, in addition to returning sponsors 2-shea, Blow Salon, Buzzbrews Kitchen, Chips Hamburgers, Curiosities, Digg’s Tacos, Hand & Stone Spa, Lakewood Ace Hardware, Redenta’s Garden, Sherwin-Williams White Rock, Talulah and HESS, the Libertine, the LOT, Times Ten Cellars, Turquoise & Lavender, Unleavened Fresh Kitchen and Yumilicious. If you’re not yet a member, please consider joining at $30 individual or $60 family. Next quarterly meeting is April 17. 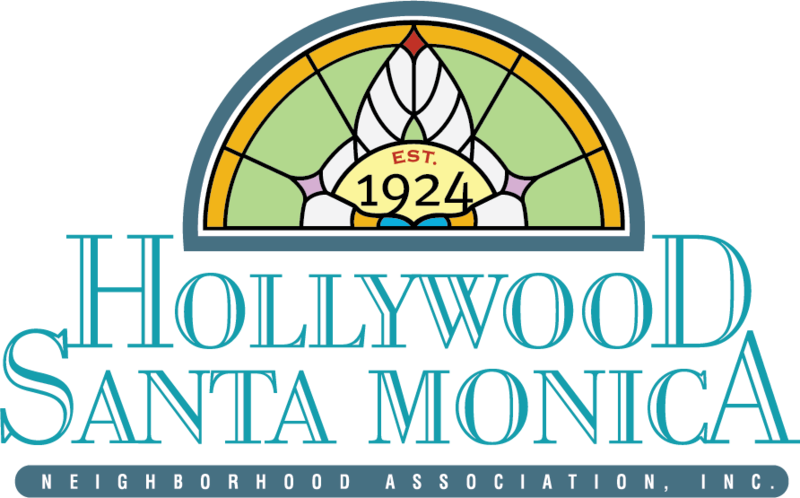 The 2018 Hollywood Santa Monica Home Tour, Auction Party and Art in the Park will be April 20-22. These events are the association’s only fund-raiser for the year, and some of the proceeds are donated to area schools. The remainder goes to fund the HSMNA budget for the rest of the year. The following homes were selected to be featured this year: 6942 Lindsley, 427 Monte Vista, 904 Clermont, 6915 Santa Monica and 602 Monte Vista. The Home Tour is always looking for volunteers. They need volunteers in each of the five featured homes Friday night, Saturday and Sunday to guide people through the home. There are multiple shifts each day and multiple volunteers in each home. This is a really fun task; you get to meet lots of people as well as get in free to all five of the homes, not just the one you’re volunteering in. Another big need is for donations of items for the Auction Party. If you have any ideas, please visit the HSMNA web page and email the Home Tour committee. It’s time to rent your Easter Bunny!! 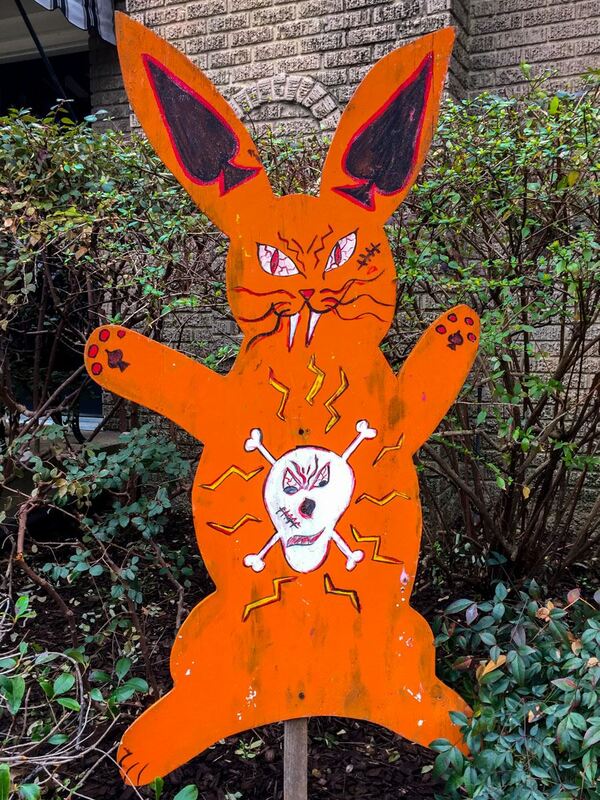 Hop over to Liz Simmons (714 Newell) and pick out your Bunny from her front yard. Rental fee is $50 for the season which helps pay for the awesome Easter Parade on April 1st. Get yours before they’re all gone! We discussed the agenda for the January quarterly meeting, which will include a presentation from the Dallas Parks Board representative, Paul Sims. We also discussed nominations for next year’s board, which are being reviewed by Norman Alston, current vice president and representing the “Nomination Committee.” For the first time, the potential candidates have been sent a questionnaire asking about their background and interests, with hopes that skill sets will match the needs we have on the board. The parliamentarian has been reviewing the bylaws but has been unable to provide an update after months of review. That review is expected in 2018 and will be the work of the new board. ENP subscribers will be given new signs for 2018. Code compliance rules have changed that allow follow-up information to be provided only to the person who actually called in a 311 complaint. Others desiring information need to submit a Freedom of Information Request. Our guest speaker was from the Zip Code change group, which is not actually a committee but a group of neighbors formed who want to change to 75214 from 75223. They’d submitted their request and had already been notified by the Postal Service that things are in motion. The neighborhood should receive a survey, and the group is asking for letters from the board and elected representatives supporting the proposal. Great debate followed his departure, with one board member stating that the concerns about representation on the DISD school board that are ours are also shared by the Mt. Auburn neighborhood and that we should be helping our neighbors understand these concerns and letting them know how we are proceeding, giving them an opportunity to do the same. Eventually, the board approved a motion supporting the Zip Code change. The board also supported allowing a non-returning board member to reach out to Mt. Auburn leaders to educate them about the process, in case they decide that the same change might be in their best interests as well. We also had a lengthy discussion about the board slate that will be presented at the quarterly meeting the next Tuesday. While the bylaws allow for 17 board members, only 12 individuals have been identified and vetted by the Nominations Committee (7 are returning members and 5 are new members, although one of these 5 is a former member). The bylaws seem to provide contradictory guidance: while they state that nominations must be submitted to the committee within five business days of the quarterly meeting to allow for proper vetting, they also state that nominations can be entertained from the floor the day of the meeting, with no vetting whatsoever. There was also considerable debate, during the meeting and to follow via email, regarding another section of the bylaws with ambiguous wording. It states that only those who are “current” with membership in HSMNA 30 days prior to the January quarterly are eligible to vote for the new board. Many years ago, this was interpreted to mean that members had to renew their memberships by mid-December in order to be eligible to vote in January. However, in the most recent past, this bylaw has been interpreted to mean that anyone who was “current” in membership in mid-December (meaning for that year only) could vote in January. It was eventually decided that we would ask the membership at the January quarterly to suspend that particular bylaw so any members present at the moment would be allowed to vote, regardless of when they renewed. The board plans to eliminate that specific bylaw as soon as possible. -David Abbondanzio, who lives on Hammond and has skills in social/media advertising and is already extremely active with the Home Tour. -Charles Margiotta, new to the neighborhood on Tenison who has newsletter skills and familiarity with city of Dallas personnel. -Sara Ramos, a long-time Hammond resident whose energy and skills outpace everyone else; she’s already chairing the Auction Party this year. -Linda Robles, a Cordovian who has been involved in the Home Tour in the past and is interesting in fund raising. And gardening. And decorating. And a lot of other things. -Liz Simmons, a Newellian who is not new to the board but is returning after a few years respite. Liz is responsible for all the fantastic social events that make this neighborhood what it is. Due to the cold, I’ve been holding welcome baskets so the wine doesn’t deteriorate or explode. I’ll be contacting several Block Captains in the coming days about home sales to determine if we need to catch up on distribution. We are still searching for replacement Block captains on Santa Monica and upper Hammond. And here’s BIG NEWS! According to a yard sign I spotted this week, our own Shadyside Block Captain Justin Henry is running for District 9 School Board member! We wish Justin all the best in this campaign and know he’d make an awesome board member. DALLAS COUNTY – The Texas Department of Transportation (TxDOT), in conjunction with the city of Dallas, will conduct a public meeting to solicit comments on the proposed intersection improvement of State Highway (SH) 78 (Garland Road/East Grand Avenue) at the intersection with Gaston Avenue in the city of Dallas. The meeting is from 6 to 8 p.m. on Thursday, January 18 at the Dallas Arboretum – Rosine Hall, 8525 Garland Road in Dallas. The informal meeting will be in an open house format. The proposed project would consist of reconfiguring the SH 78/Gaston intersection to improve traffic operations and mobility. The improvements would include the addition of bicycle and pedestrian accommodations. The proposed project would require additional right of way to accommodate the proposed improvements. TxDOT staff and consultants will be on hand to discuss the schematic with interested citizens. Maps showing the proposed project’s location and geometric design will be available for viewing and the public is encouraged to provide written comments. The construction cost of the project is approximately $4.3 million and is anticipated to start in 2021 with completion within one year. Hollywood Christmas Yard Bling Available!! 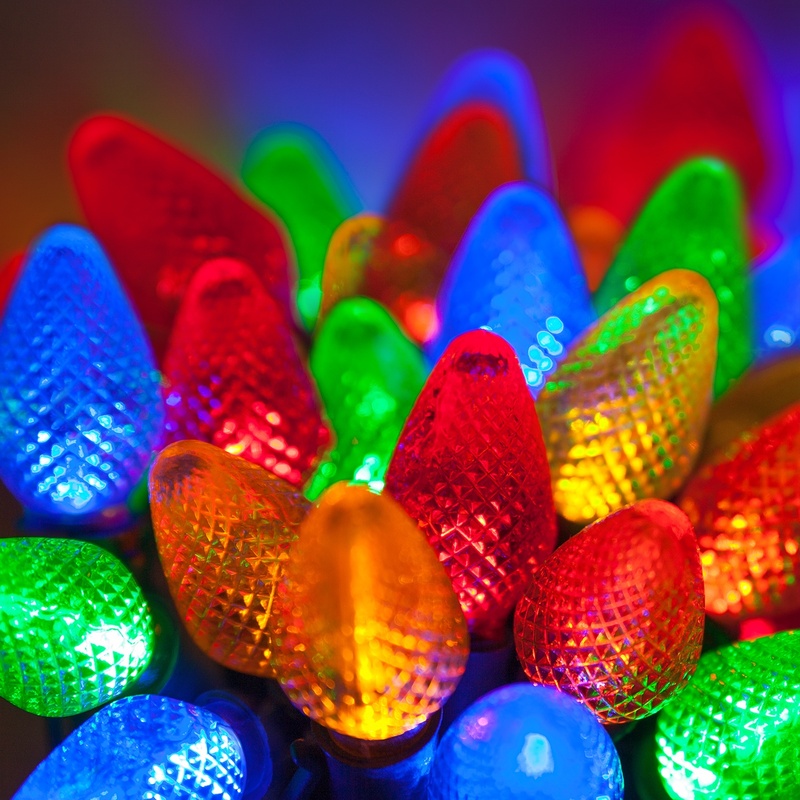 Add that Hollywood pop to your yard and rent a lighty uppey snowman or Christmas tree. Handmade electrified goodness from our own Ms. Liz. Slide by 714 Newell to rent yours for the season. 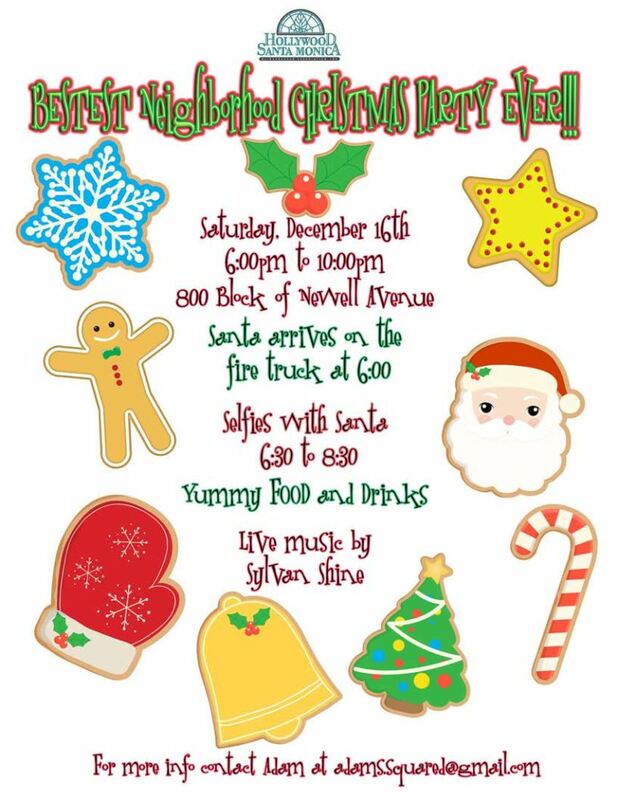 Rental is only a measly $50 and proceeds help fund the Neighborhood Christmas party! Cash or checks made out to Liz Simmons should be placed into the mail slot.